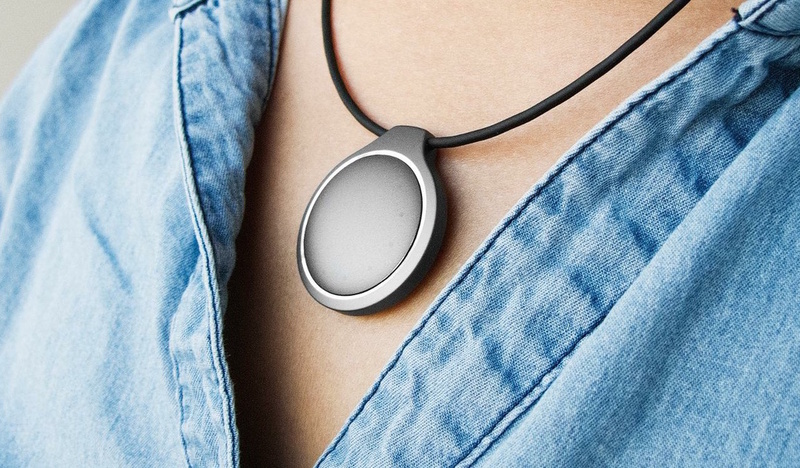 Misfit has raised $40 million in a round of funding that's seen a huge injection of cash from China – and Xiaomi is one of the big investors. The Chinese budget smartphone maker, who has its own $13 fitness tracker – the Xiaomi Mi Band – was one of a consortium of companies bolstering Misfit's coffers, including a host of venture capital firms and JD.com, a Chinese online store. However, Sonny Vu, CEO of Misfit, told TechCrunch that despite the money on the table, looking to China wasn't about the money and reaching East was about building strategic partnerships. “This whole thing with Xiaomi and JD.com was basically done so that we can really amplify our presence in China and also to accelerate product development," Vu said. Despite its progress in the early wearables market, Misfit is still a tiny company by global tech standards. While it's had success with the Misfit Shine and the newly released Misfit Flash, tapping into the huge potential of the Chinese market would send the company into the stratosphere, enabling volumes and prices that its competitors can only dream of. By securing investment and strategic partnerships with Xiaomi and JD, it now has ways into manufacturing and retail in China, which could see the prices of its wearables plummet. Volume is one of the limiting factors, and access to the Chinese market puts it head and shoulders above Fitbit, Jawbone and even Apple. As for Xiaomi, it could see Misfit become its “luxury" brand in China, while it concentrates on cut-price offerings. This week the company announced that it had shipped 1 million Mi Bands in just three months, making it a huge player in the wearables space already.